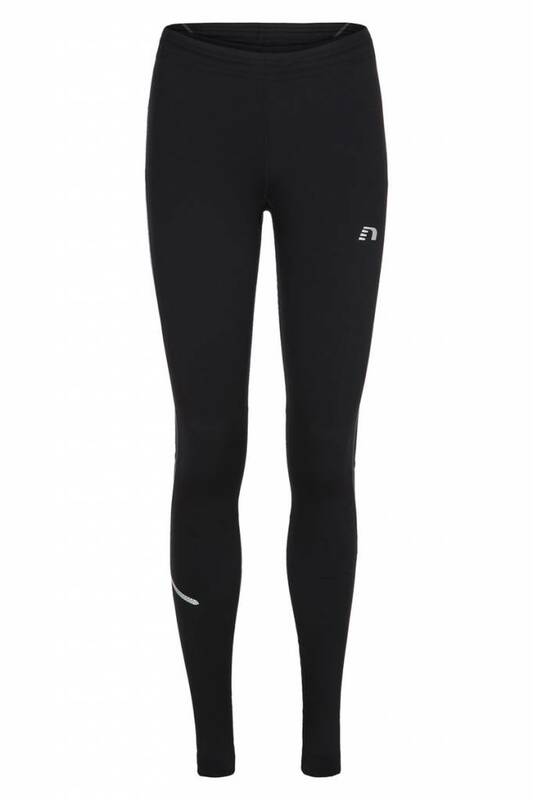 Base Dry n Comfort Tights are tights made in comfortable stretch fabric. Back pocket with zipper and flat seam construction for optimal functionality and comfort. 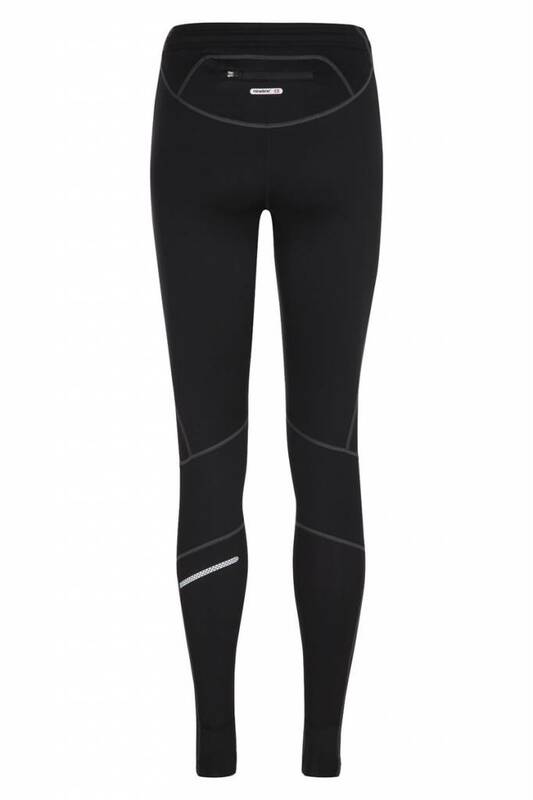 The tights are designed for autumn/spring.